Queensland developer Citimark has lodged an application for a 755 apartment project at 34 Markwell Avenue, Surfers Paradise. 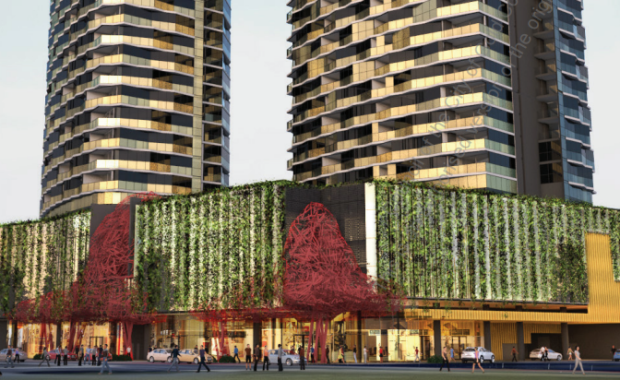 According to the application: "The vision for Markwell Avenue is to create an architecturally iconic development inspired by its prominent and beachside Surfers Paradise Location. "Located on a 5728 m² site within the burgeoning precinct at the southern end of Surfers Paradise, the project is bounded by Markwell Avenue to the North, Surfers Paradise Boulevard to the East, and Enderley Avenue to the South.